Dang! 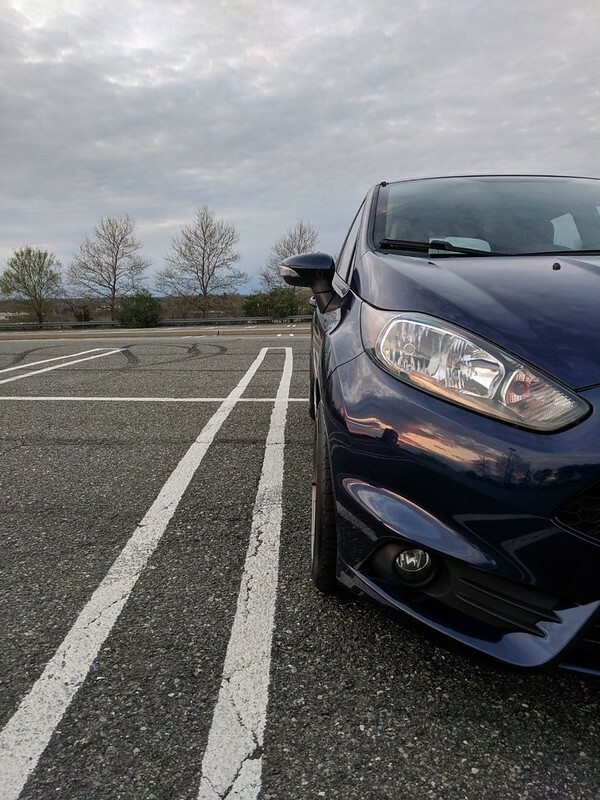 Won't be able to quickly ID your FiST with stock wheels anymore! Oh yeah! Joining the club. Man, these things are light. Got bronze ones on order! Wrapping them in a staggered hankook rs4 set up for the track. Oh yeah! Joining the club. Man are these things light. Ha! I just wanted to see what it was going to look like since I've been pining for these for so long. Bronze looks mint on a blue car. About damn time the bronze dekas came out! I'm glad you held out for them and didn't settle on the black ones. They look amazing on the kona, as I figured they would. After the long back order I finally got my bronze Dekagrams installed. 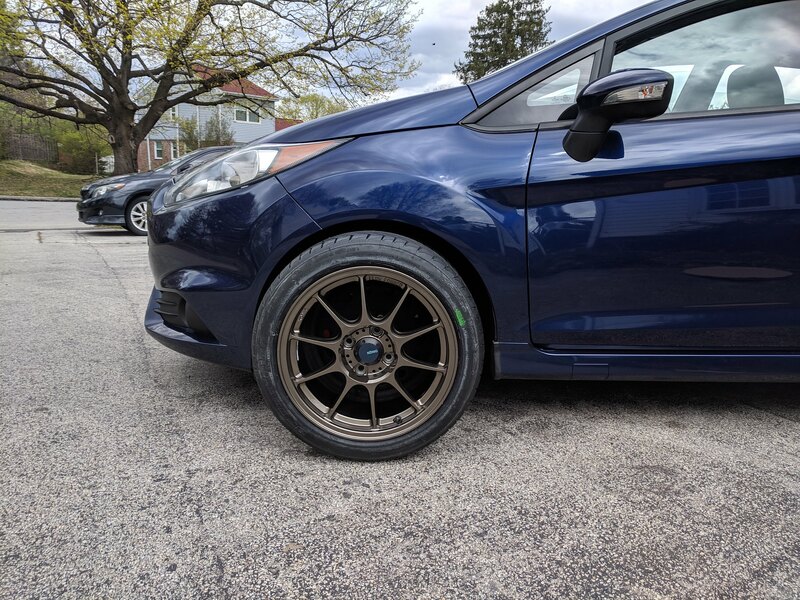 Went with the Falken Azenis 615k's in a 215/45-16. I am pleased with the looks and how the car drives with this combo. 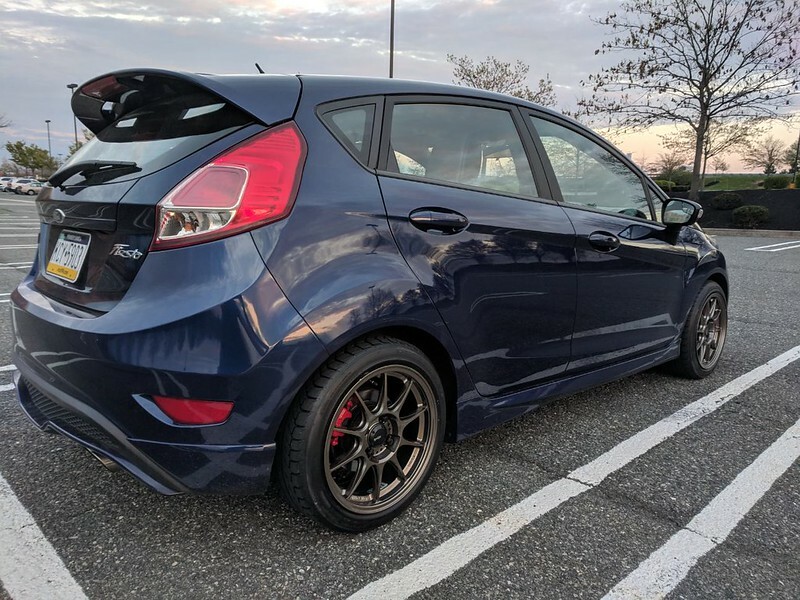 I agree with those that have said 16's are what Ford should of spec'd for this car. There is compliance but no sense of diminished response. Broken pavement, expansion joints, manhole covers no longer upset the balance of the car and feel so harsh. 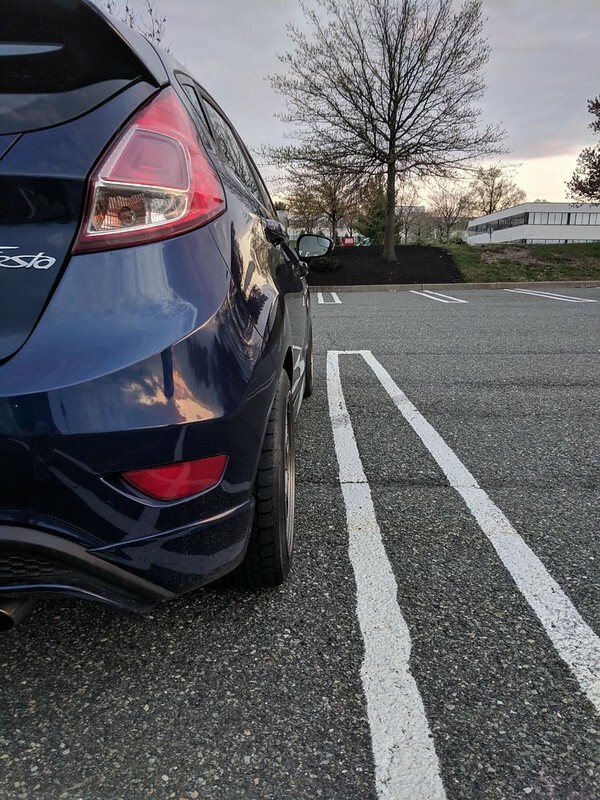 Can't wait for the weather to warm up, get it out on the track, run some autocross because it feels so much more planted and these tires seem to have loads of grip. Good times ahead. These pics just sold me! Been waiting to see the bronze on a black FiST. Could you share what suspension you are running? Pretty happy with the look. Street cred!! Stock suspension with 205/45 BFG SC2's. I need to get some more drive time on the SC2's. They seem to be gripping well but the tail was rotating like crazy; which was fun. Also interested to see how these fare during my daily work commute. 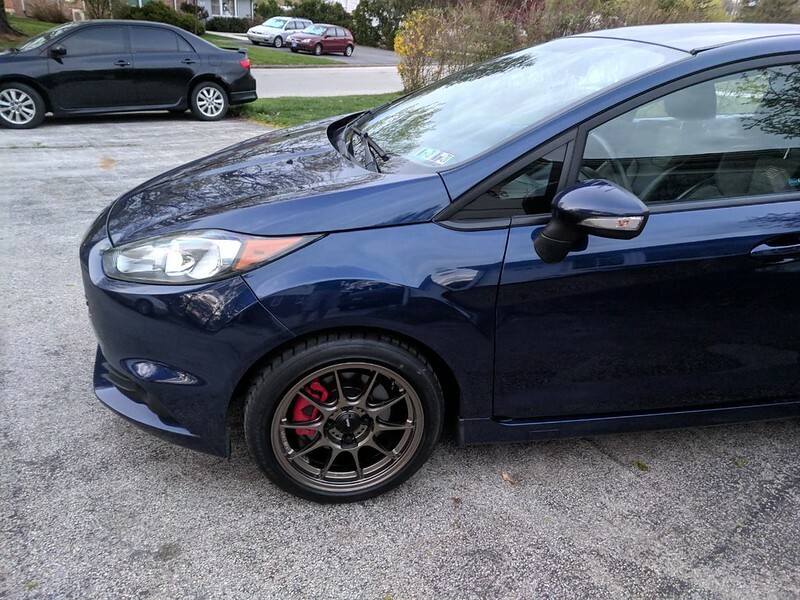 Hnnnnnng the bronze looks incredible on a Kona Blue car, I'm even more tempted to get a set for the summer! Looks amazing - nice choice. Where are you all ordering bronze dekagrams from? 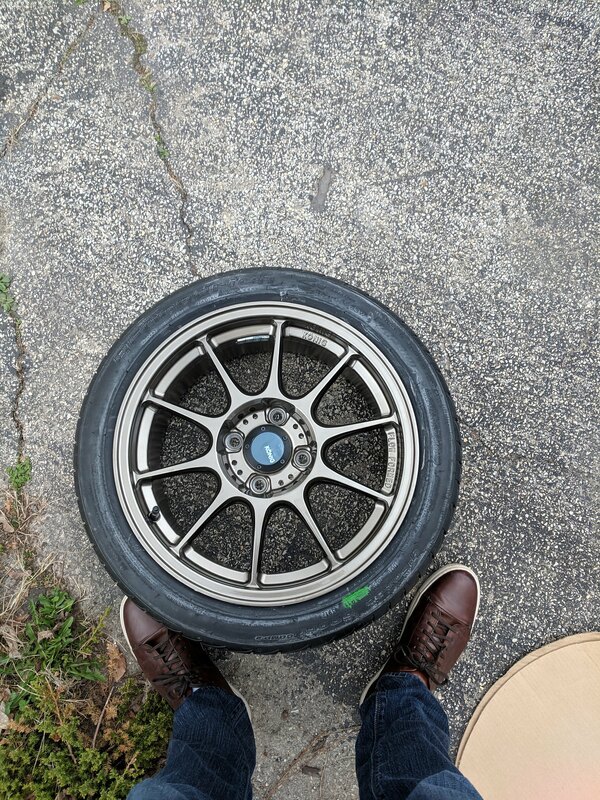 I can't find any vendor that has the bronze in 16x8. Discount Tire Direct, through the chat function. They (I worked with Eben in chat; great experience) quoted me $128 per wheel and gave $50 off for ordering a set of 4, then add state tax if applicable. They had them drop shipped to a DTD warehouse where my TPMS and tires were mounted and balanced before heading to me. That only took a week-and-a-half turn around time. Kudos to [MENTION=7375]JDG[/MENTION] for bringing this deal to light. Way better price than Summit (at $152 per rim) https://www.summitracing.com/parts/kng-dk86108408. Just got mine today from summit racing. They also had a $50 off promo code. Only two tires showed up today though from tirerack, hopefully tomorrow, since they showed out for delivery today. I tried ordering with my local discount tire but they are dumb and wouldn't let me order based on the specs of the wheel alone. They insisted on knowing the car before they could order and then said they won't fit and can't/won't order them for me. I had problems finding the chat, too. I switched browsers (forget which I ended up using) and there is a red icon for chat on the lower right corner of the home page. The chat also dropped me twice when I was browsing for tires to order while the guy was contacting Konig to inquire about the special order. I was going to go with Muteki SR35 but either are kind of pricey and had seen some reviews of them rusting out pretty quickly. Others are running spline drive lug nuts but I've had issues with keys splitting in the past. BTW, DTD sent me a set of chrome spline drive lugs with key in my order. Maybe you could ask the salesperson if there is an option to get black sent with your order, if that is your preference.